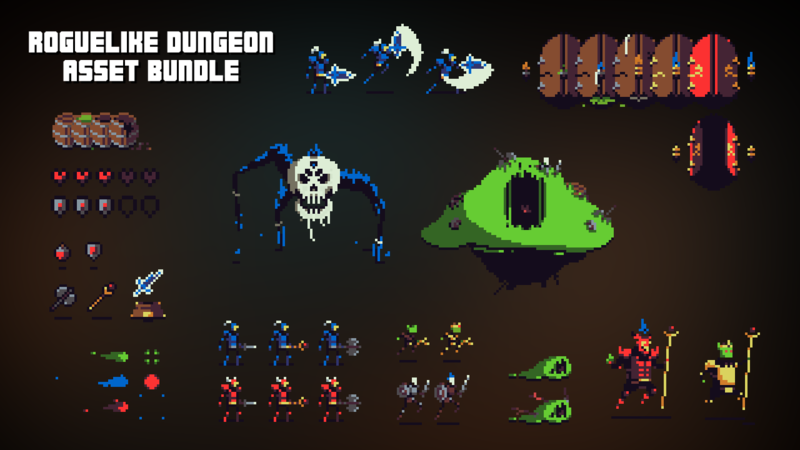 Free Roguelike Dungeon - Asset Bundle for your project. 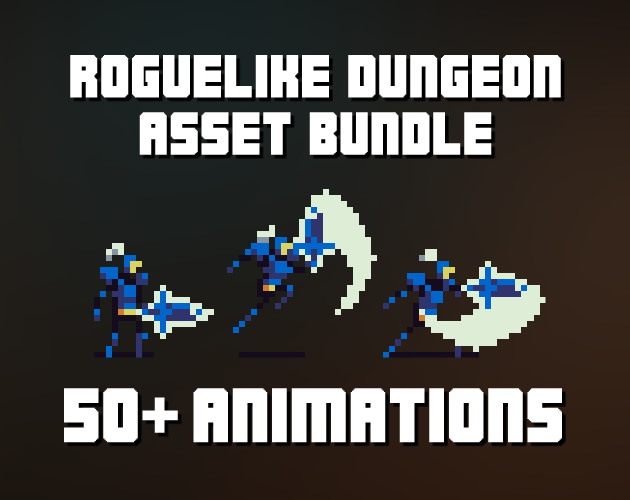 Includes 50+ Animations! The majority of the assets are 40x40, the bosses are 80x80. These are exported x6 of their original sizes. If you would like to manipulate any of these assets, feel free to do so. I hope you enjoy the bundle! 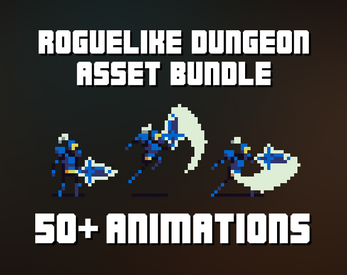 Thank you for downloading my asset bundle! I can use this asset for personal and commercial purpose ? After download rar does not decompress. It looks like the file is damaged. Will it have other assets?